@pen explains, how she and her team developed a program to teach children how to code in the #ddj advent calendar by @journocode. Programming is a skill that is becoming more and more important. Nevertheless, only a few schools offer computer courses. 'Die Sendung mit der Maus' (The show with the mouse) is a popular educational series for children on German television. Data Journalist Patricia Ennenbach and her team thought it would be a great idea to let the mouse teach children how to code. This is how they did it. Scratch is MIT's visual programming language targeted primarily at children. They can experiment in the editor by coding with 'blocks'. Altough it is both fun and proven to be a good start into programming, in Germany it is known only to a small group of computer science teachers and a small and—in the best sense—'nerdy' community. 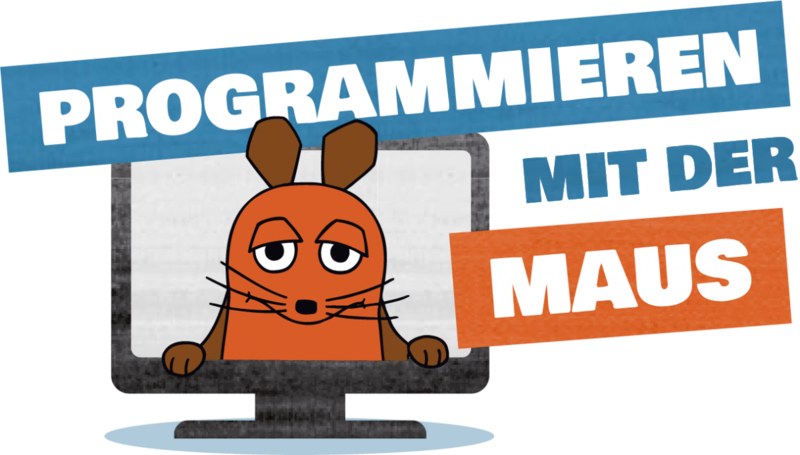 The German public broadcaster WDR enthusiastically supported our idea to combine the public childrens program 'Die Sendung mit der Maus' with the open source project Scratch to reach out and start to teach 'coding literacy' to a broader group of children. Technology-driven change determines social development to a great extent. However, large sections of society hardly play an active role in shaping this change. Programming is a basic skill that children should be introduced to at an early age so that they can become active themselves, participate in shaping change and also criticise it. In the USA, people speak of coding literacy, i.e. programming as a basic skill such as reading or arithmetic. The promotion of girls is of particular importance, as is the promotion of other groups that have so far been underrepresented in IT. In the web application 'Programming with the Mouse', children are guided through 6 learning games in which they learn basic programming concepts such as variables, loops and branches. The children create small animations, hidden object pictures and first games. The children have the possibility to make each game their own by customizing figures, backgrounds and sounds. The self-programmed games can be saved and then played and modified together with friends and relatives. The target group is children from 3rd to 6th grade (8-12 years, children should be able to read short texts). Younger children can use the application with their parents. Target playout are tablets (from iOS 11) and desktop devices, on smartphones the application is currently not usable. MIT Lifelong kindergarden is currently developing version 3 of its graphical programming language Scratch. Scratch is an open source software. It is a fairly large, sometimes complex react project consisting of scratch-blocks (the coding blocks), the scratch-vm (the enginge that creates the animation/interaction according to the blocks and objects used) and the scratch-gui. We created a WDR version of Scratch 3, adjusted design, figures and sound and added our own educational games with step by step instructions. We are a team of three web developers (Christine, Marcus, Patricia) and we developed 'Programming with the mouse' in four sprint weeks plus 10 extra days before the launch. The design part was covered by 'Machbar', a graphics agency from Kassel, Germany. You can find our code here. We hope that 'Programming with the mouse' will inspire more children to start to learn how to program. We want to encourage a self-determined media usage: doing it yourself instead of consuming only. 'Programming with the mouse' is open source. This means that the code can be used, adapted and further developed by individuals, companies and school clubs. In the next month WDR will develop material for teachers with us. We will offer workshops, too. All the material will be publicly available. 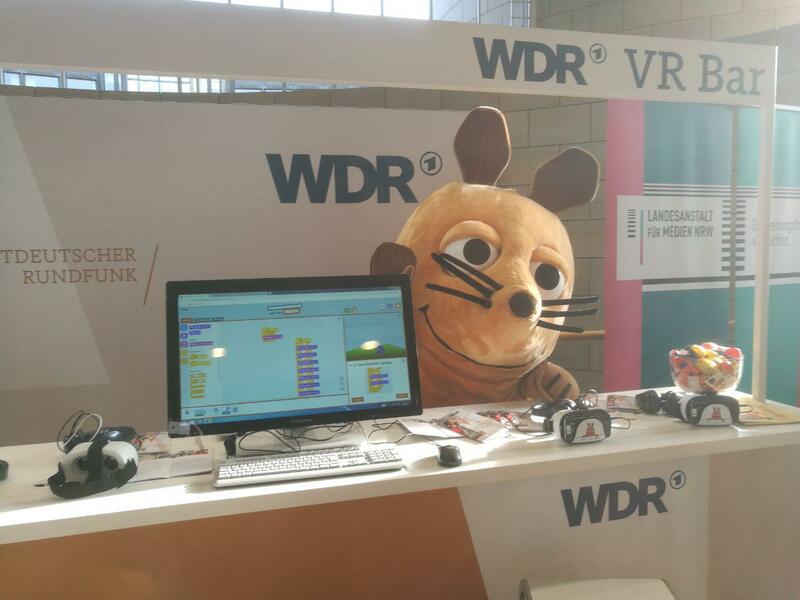 The public broadcaster WDR wants to play an active role in digital education. You can find the project here 👉 here. Patricia Ennenbach is a graduate journalist and web developer with a focus on product and project management. As a freelance journalist, she is currently helping to build up the data team at WDR. 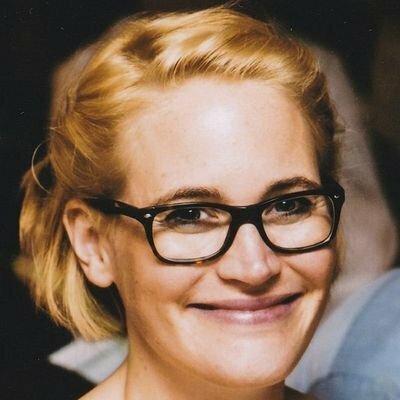 She is also Mother of Dragons at Hacking-Studio, a group of freelance journalists*, developers* and designers* who develop innovative, open-source journalistic products in-house using agile methods. These include data journalistic formats, chatbots and web applications such as 'programming with the mouse'.